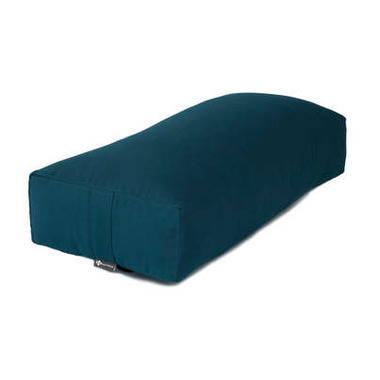 The Rectangular Bolster commonly used in yoga and meditation promotes gentle chest opening and makes a great prop for back bending and legs up the wall. Product Care: Machine wash cover in cool water on the delicate cycle. Hang to dry. 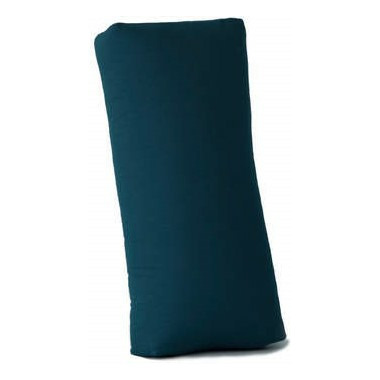 Ingredients: 100% cotton cover, made with natural cotton batting fill. 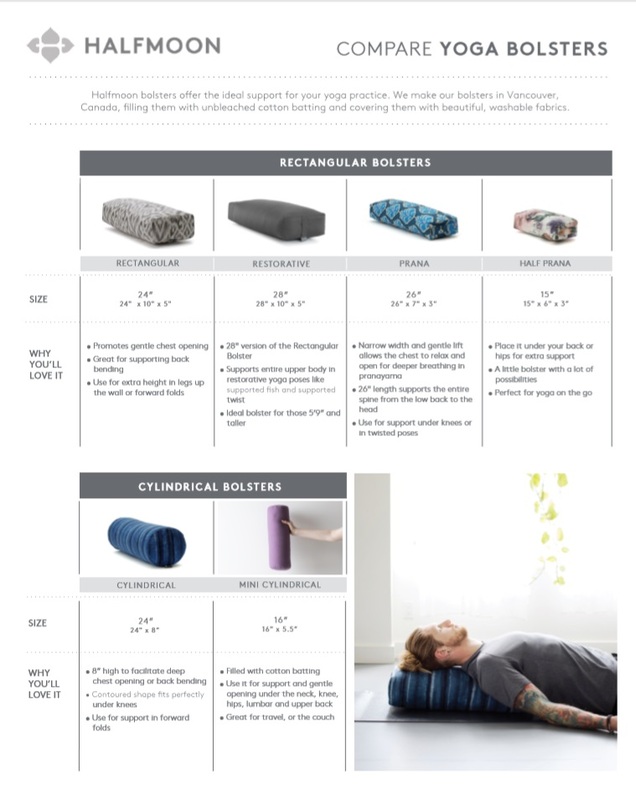 I'm very happy with my bolster, it's made really well and works great for getting into some deep restorative postures.